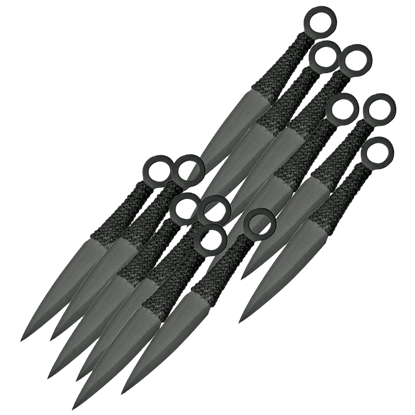 Our throwing weapons are great for competition and tactical use. 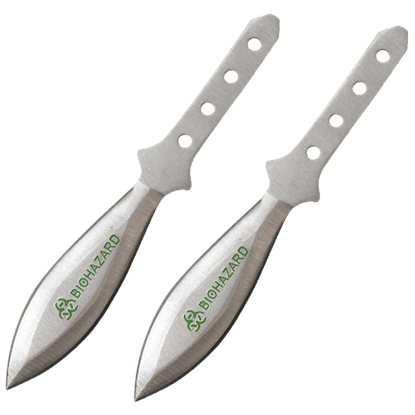 We offer an incredible range of throwing weapons and throwing weapon sets, whether you need just one knife or a pack of twelve. 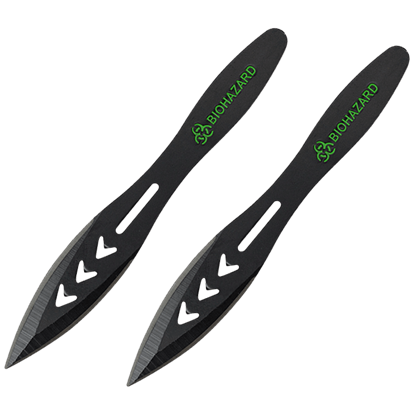 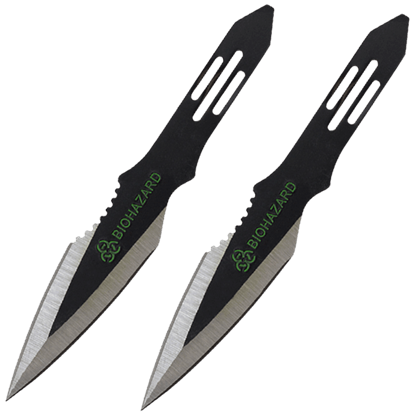 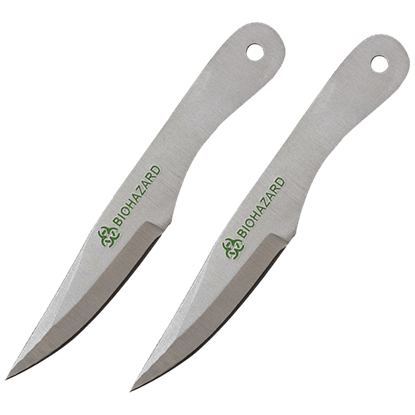 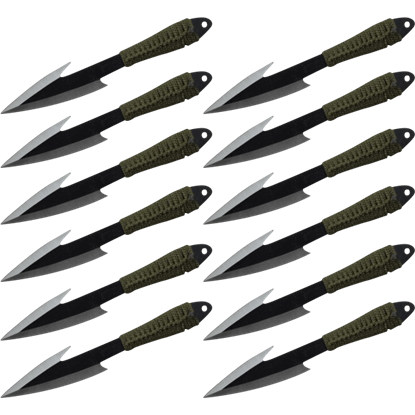 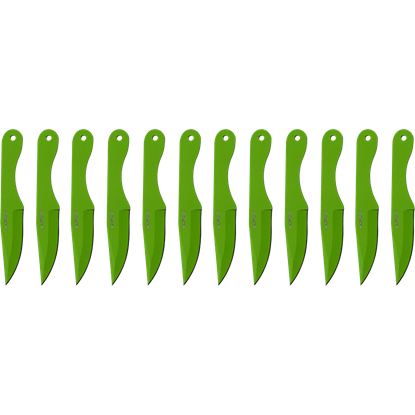 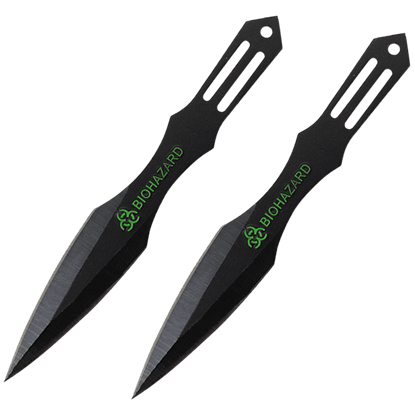 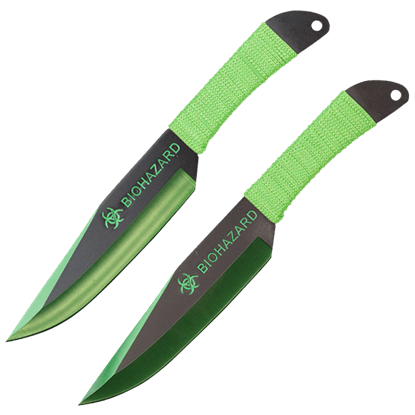 Many of these throwing knives have a modern or biohazard look, while others take a more historical approach to their design. 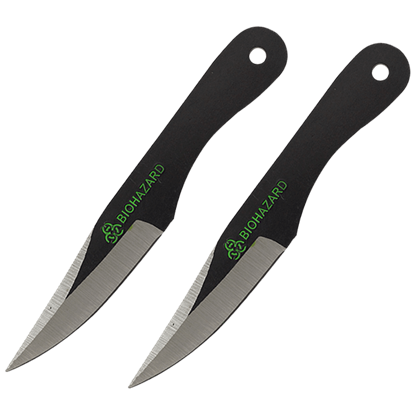 For practice, recreation, or even self-defense, these throwing weapons are great to have in your arsenal. 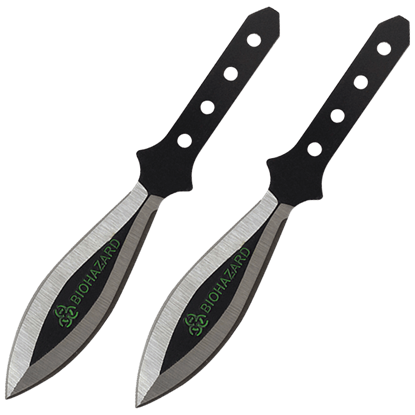 We offer more than spear point, drop point, and leaf blade throwing knives, too. 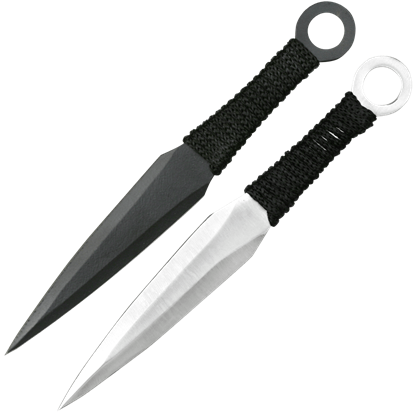 Shop here for all manner of throwing weapons, including throwing axes and tomahawks, ninja kunai, throwing stars, and more.